When it comes to stationery, I’m obsessed with all things pretty. I love to look at pretty cards, stationery, prints and gifts that I can buy for every occasion – and just for myself and my home. 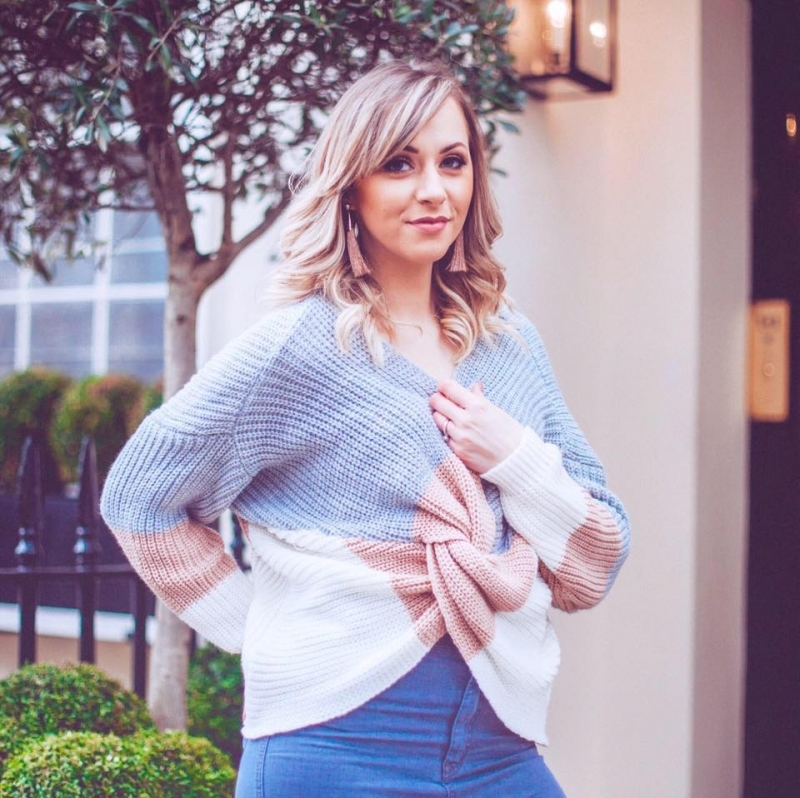 I love those independent shops and boutiques that seem to carry the most beautiful products that you just won’t find anywhere else and one of my newest online discoveries for this was Norma & Dorothy. Norma & Dorothy are an online handcrafted boutique dedicated to all things pretty. 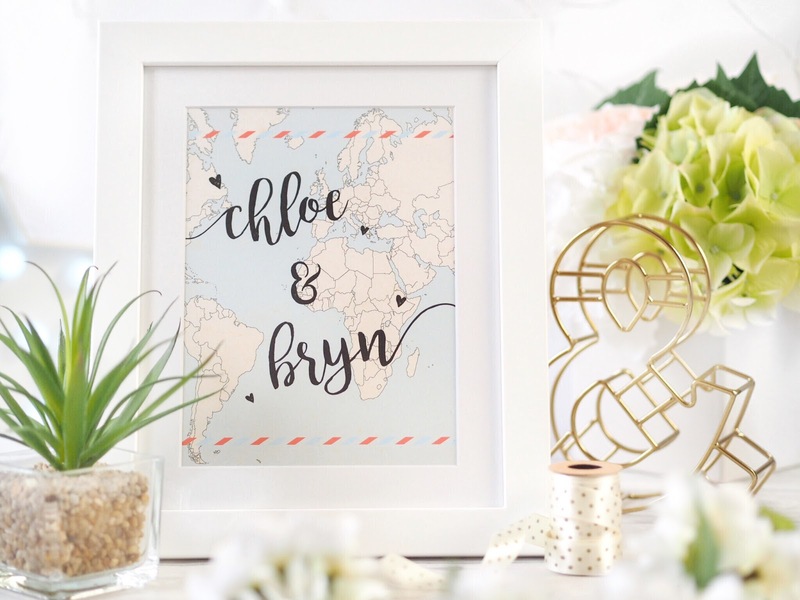 They started with wedding stationery but now have a whole range of stunning cards, prints and gifts that can be personalised too – making them that bit extra special. 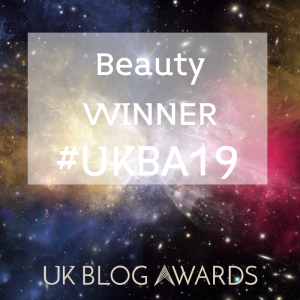 What I love about Norma & Dorothy more than anything though, is that all their products are handcrafted here in the UK – and I’m big on buying handmade products. If I can keep to buying handmade gifts and cards for birthdays and Christmas etc…then I do. I like to invest in independent businesses and show them my support – because as a fellow creative person, I appreciate the huge time and effort it takes to run a creative-based business. And being honest, Norma & Dorothy don’t make it hard considering their designs are just so darn pretty! With their unique range of stationery, you’ll find something for every occasion possible, especially in their Greetings Card section. Now, I’m one of those people who stockpiles cards. Over the years I got caught short having forgotten birthday’s, or being really late (embarrassingly so!) to send congratulations cards, and sometimes just not having a ‘thank you’ note to send either. It happened so often that now I tend to buy in bulk and keep my cards in a drawer, so I’m ready and prepared – and no longer the friend who forgets occasions! The card range at Norma & Dorothy is so vast and simply swoon worthy! 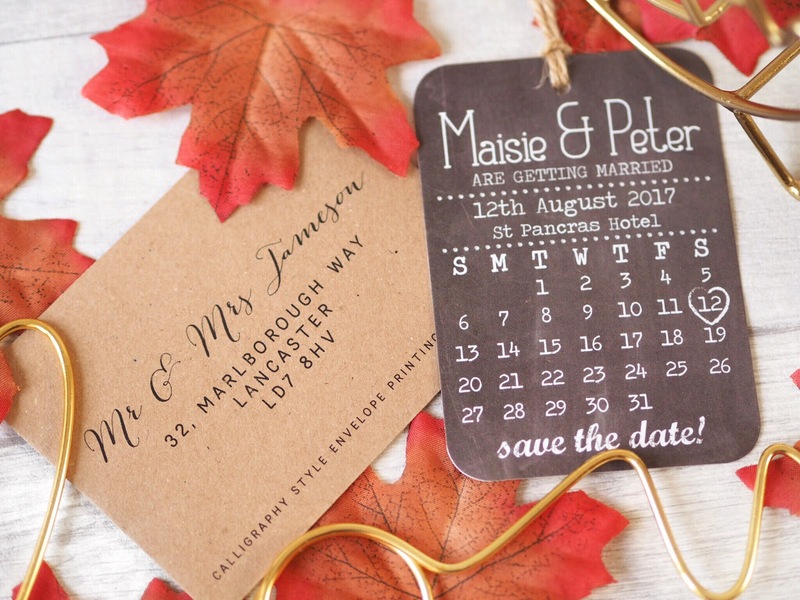 Their style is exactly what I love about handmade – quirky, unique and rustic, with a twist of modern style vintage designs. There’s lots of brown paper, bunting, pastel colours and delicate details that mean their cards section is huge. 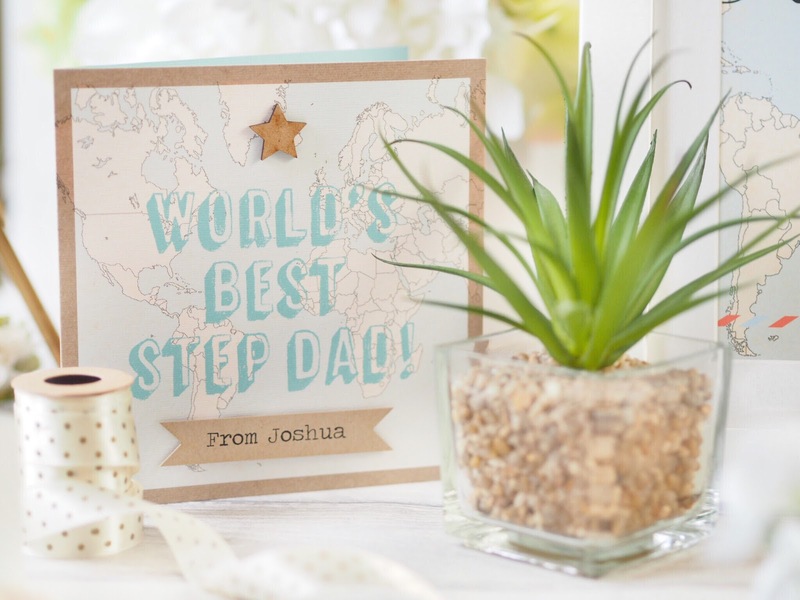 Not only that but they have cards for everything – my favourite has to be the ones for step-parents. A range that’s usually hard to find from even the biggest brands, Norma & Dorothy have plenty. They also have the expected happy birthdays, new baby, congratulations, thank you teacher etc – and everything else you could think of. 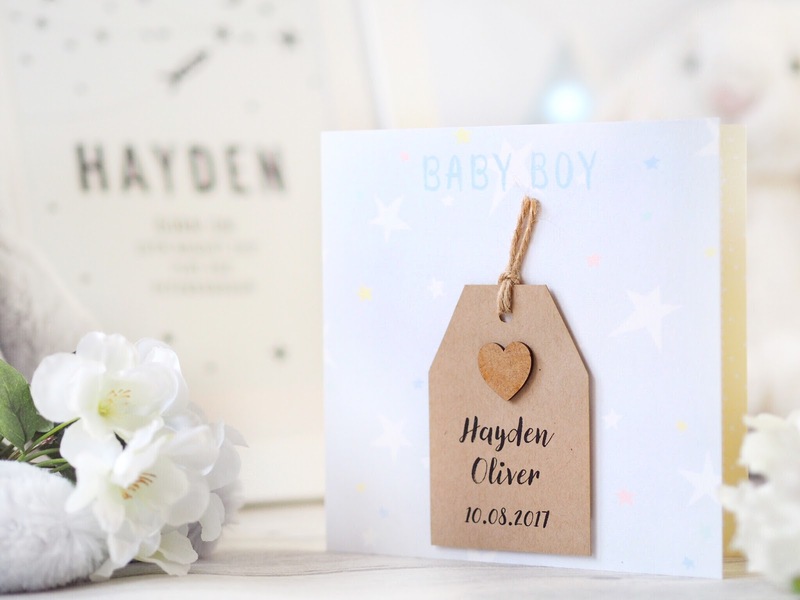 All their cards are priced between £3.50 and £4.75, and a huge amount of them can be personalised with names, dates and other personal details to make them that extra bit special. 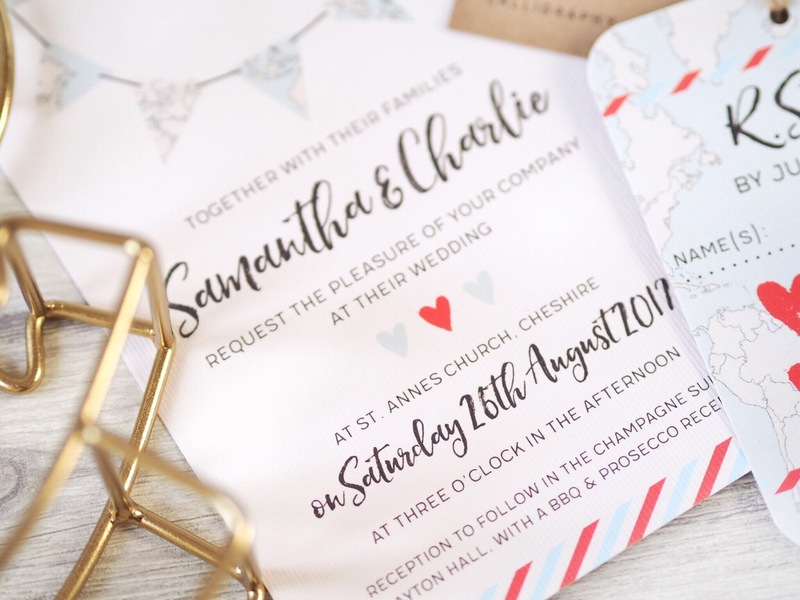 It all started with Wedding Stationery for Norma & Dorothy, and you can see how much experience they’ve got in it because their selection of wedding invations, RSVP’S, Order of Service’s, Menu’s etc is huge. Not only that, but every attention to detail has been given, from perfectly coordinating colours and details that make everything so pretty to look at, right through to the fact that they’ve got everything you could need for your wedding in a coordinated range. No mix-and-matching – unless you want to! 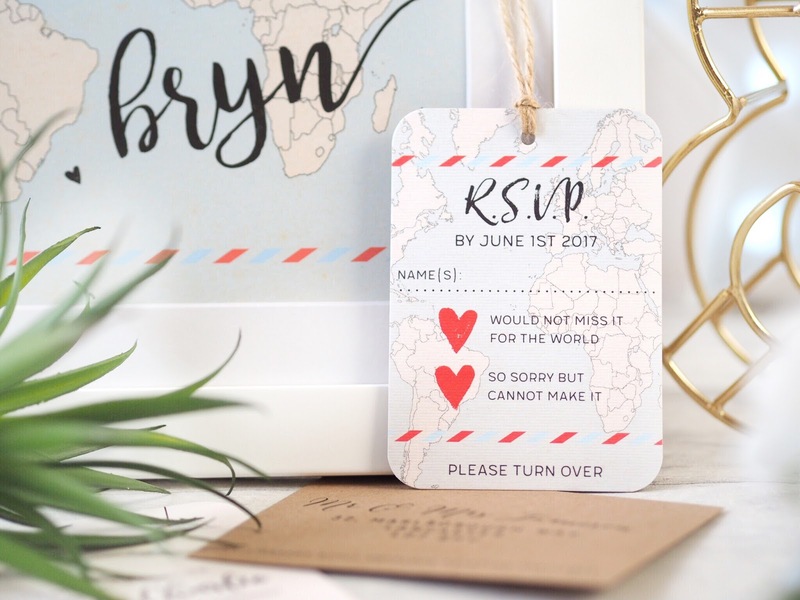 Their invitations come in a bundle including the invitation itself, a matching RSVP and an envelope for guests to return to you. And your guest don’t even need to write your address on the envelope, because it comes ready printed for them. The bundle carries the same theme across all items and they all look gorgeous. There’s also so many different styles to pick from, meaning there will be something for all colour schemes and wedding themes. 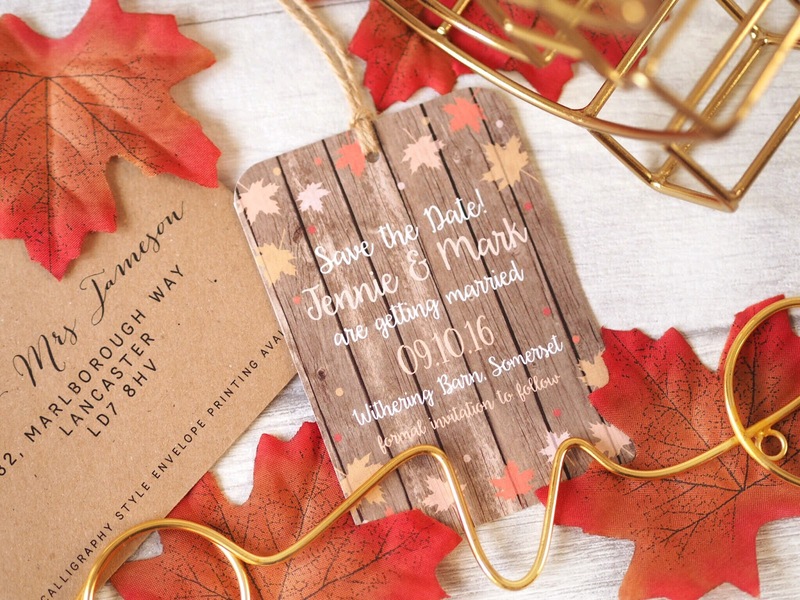 I also love their Save The Date cards because they come with magnets on them, meaning your guests can keep theirs on their fridge as a reminder until your invitations arrive. 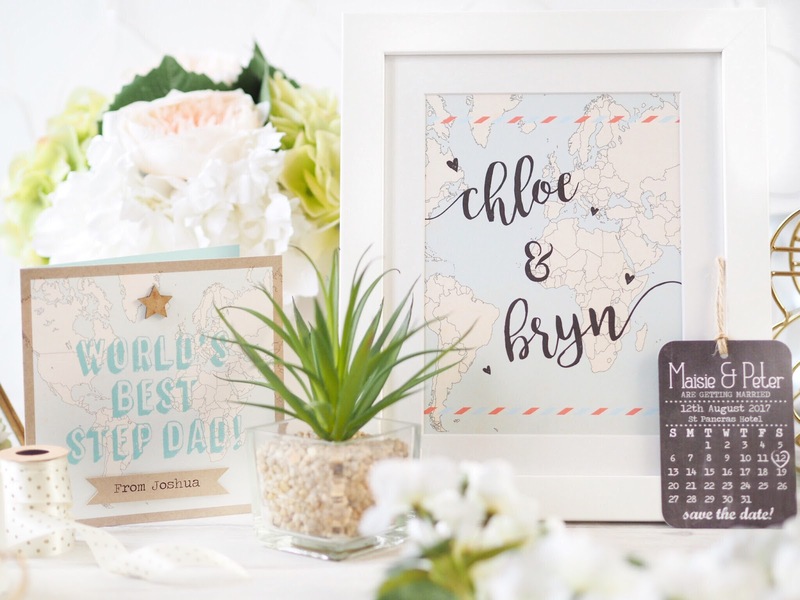 It’s the little details like the magnet that show Norma & Dorothy have thought of absolutely everything to make your wedding stationery as perfect as your big day. Some of my favourites from Norma & Dorothy are their prints, and I’ve got two beautiful variations proudly on display in my home – and I fully intend to get more. Their range of prints match their unique design style with the same features you’ll find across their whole brand. 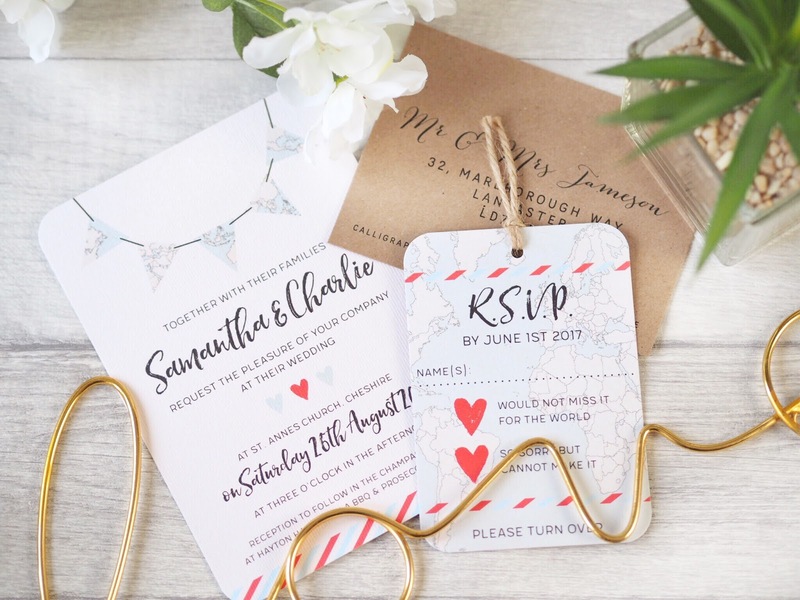 Lots of rustic and vintage style details, calligraphy style fonts and the option of full personalisation to make them truly unique. My favourite is the Travel Map featuring mine and my partner’s name. However you can also get this with the date of your wedding, or the date of a friend’s wedding and then give them the print as a gift. Ours takes pride of place in our lounge and also matches other items I’ve got, including cards which I’ve kept and intend to frame too. 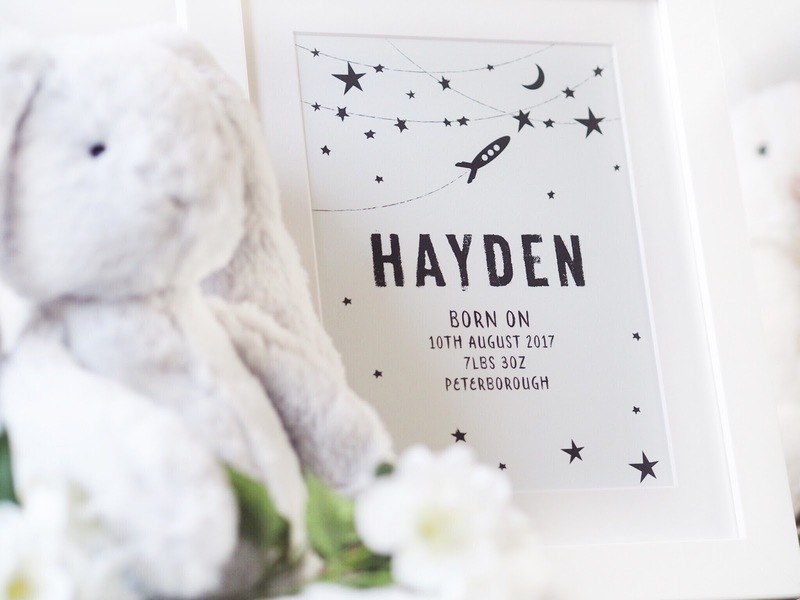 Then I’ve also got a gorgeous vintage style print with my baby boy’s name and birth details on, which is framed and in his bedroom. I love these as a way of marking the most amazing day and I think these would make beautiful gifts too. From £12 to £20, the range of prints offers lots of choice for yourself and for others! As I’m sure you’ll agree, it’s easy to see why Norma & Dorothy are the best place for wedding stationery, personalised gifts and cards. Their designs are perfectly handcrafted and unique, and I can tell you first hand that they’re all even better in the flesh. Check out Norma & Dorothy for yourself. This is a collaboration post and it contains gifted items, but as ever all opinions are entirely my own. Please refer to my Disclaimer page for more details.